United Way’s Leadership Giving Society was created to recognize members of our community who demonstrate an exceptional commitment to helping others. These influential leaders provide inspiration and motivation for others to take pride in caring for our community. They understand that like any investment, the benefits extend far into the future. The people helped through their generous gifts, in turn, affect our communities in the years to come. Your investment enables United Way to fulfill its mission to improve people’s quality of life by mobilizing the caring power of donors, volunteers and communities. People who give become a part of the fabric of change. They experience enthusiasm in their relationships with their communities and each other. Giving connects us with the very basic experience of what it means to be human – people helping people. Please consider giving through one of our Leadership groups. Take advantage of the opportunity to network with others who have a strong interest in supporting their community and improving lives. Why Give to UWGUC's Community Impact Fund? 1. Oversight – Most donors do not have the time to be personally involved with a nonprofit agency in order to monitor the use of their charitable gift. 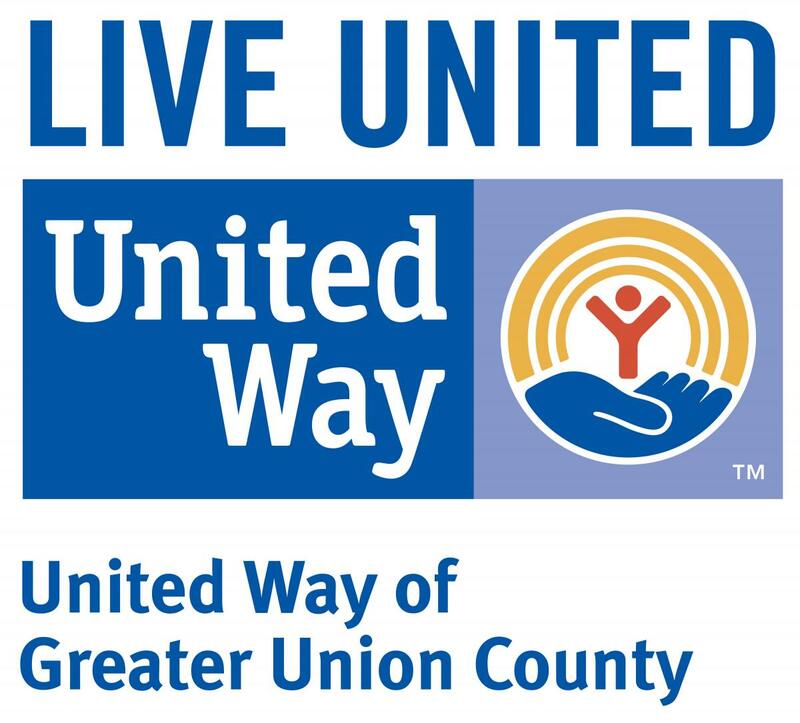 United Way provides that oversight as a service to donors. United Way staff convenes community leaders to research needs, selects the most effective approaches to dealing with particular problems, and agencies best qualified to do the work. 2. Scope – When you give to a single agency, you touch only one piece of the problem. You help a child, but you don’t help the parent. Or you find someone a job but you don’t help them with day care. United Way funds a continuum of services so that the needs of the whole family can be met. 3. Reach – By giving to United Way, donors can make a difference on problems they care about as well as those that fall outside the course of their daily lives. United Way’s broader reach touches people whose lives we can only begin to imagine. 4. Leverage – Your gift will have more impact when pooled with those of other donors, so that agencies have funds to operate high quality programs. When you give to United Way, you build support for a Campaign that raises over $50 million per year in voluntary giving. United Way is most powerful when we bring communities together around a set of issues that can only be addressed collectively. Start your Campaign giving today. Contact UWGUC's Campaign Office or call 908-353-7171.